IELTS Challenge: Maps, Maps, Everywhere! Although map questions are rare on the IELTS exam, they do pop up occasionally- and not only on the Writing exam, but also on Listening and Reading. In Writing Task 1, you will most likely have to describe numbers, but, in recent years, there have been more map questions. How do you answer these IELTS Task 1 Map questions? The most common map question is similar to a Change Over Time question. Namely, there will be two maps that show one place in two different years. For example, the question might ask you to compare one city in 2000 and 2016. The other type of map question, much rarer, is similar to a Static question. For example, it will show you one map, and it will ask you to compare two places on the map. In this blog post, I explain how to score highly in all categories for map questions. Realize that the questions with two maps are similar to Change Over Time. Thus, you should use similar vocabulary and sentence structures. Writing Task 1 isn’t the only place that you might face maps and diagrams on IELTS. They can also pop up as Listening and Reading questions. Look at the map/diagram and describe it in your head. Predict what you might hear/read. Know if you need nouns/verbs/adjectives/adverbs to complete the labeling. On Listening, the answers will always be in order. 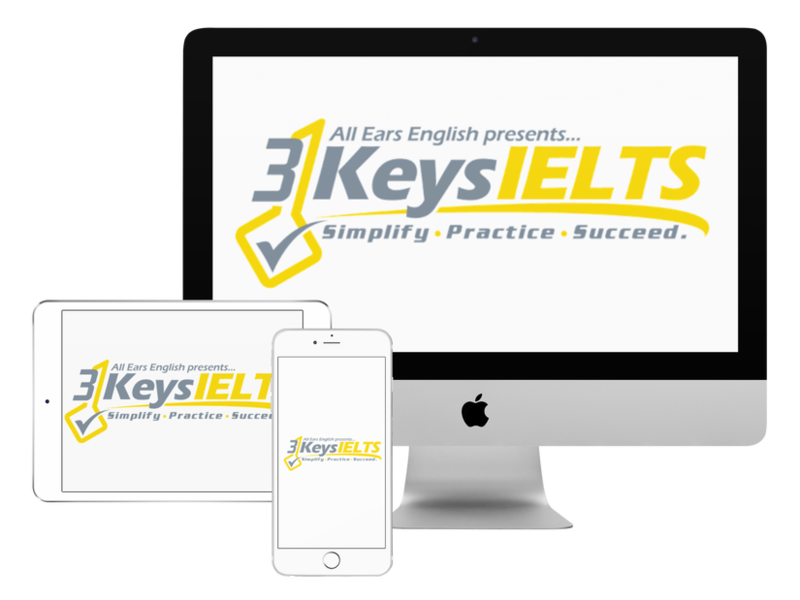 Do you have experience answering IELTS map questions?